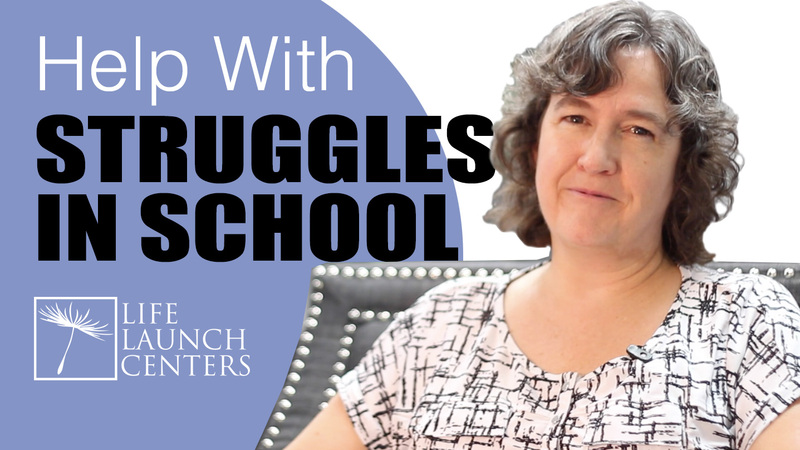 Some of us struggle with grades or attendance while others struggle socially or athletically. 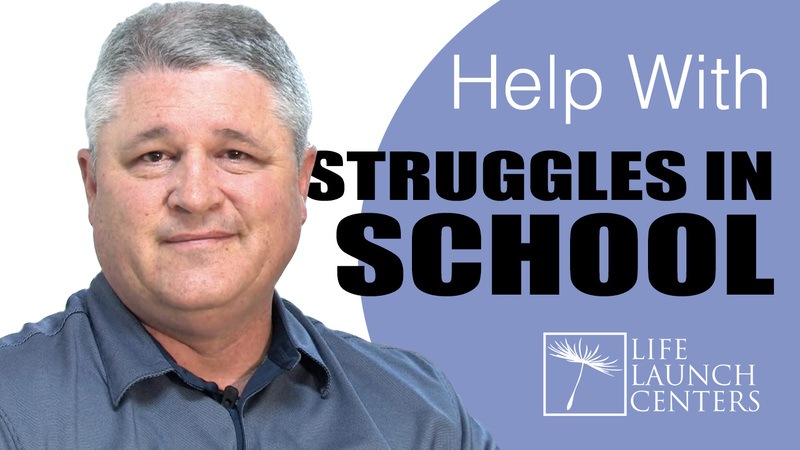 School is meant to be tough, to push our limits, to help us find our strengths, but when it gets to be too much and we see ourselves shut down, that’s when we need to reach out for help. Parents want their children to succeed. 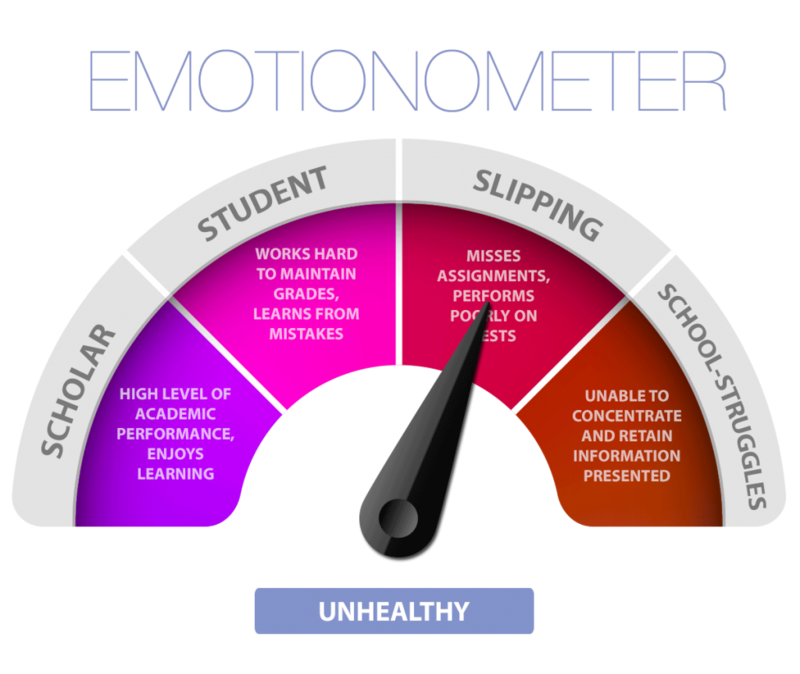 Parents begin to have significant emotional reactions as they remember their own schooling experience, and hope their child will have it better than they did. This desire for children’s success can bring anxiety to parents and threatens to hijack parenting styles. 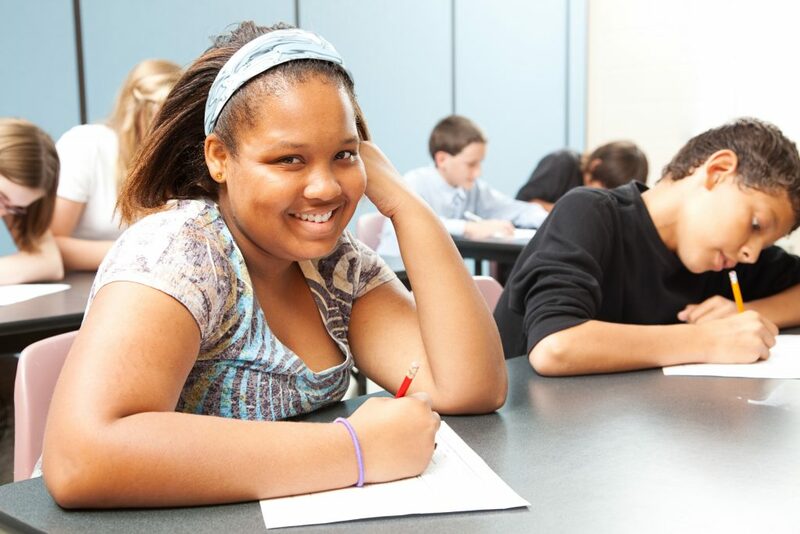 The program at Life Launch Centers teaches and helps young people integrate the best of time tested psychology and the cutting edge of current psychology. Our program is built on the firm foundation of therapies proven to be effective in helping people navigate life struggles and obstacles with resilience. Our clients and their families are seeing amazing results. The right tools and mindset training, in the right environment, can help youth turn their struggles into strengths. Life Launch Centers provides a quick consultation over the phone, or a more clinical, in-person assessment for parents to know what tools are available to help their youth overcome their school struggles. If your child and family is struggling or suffering please don’t wait any longer to provide them what they need to overcome those things holding them back. Life Launch Centers is here to help.